Primarily Used As Matting Agent In Urethane Elastic Fiber Manufacturing. 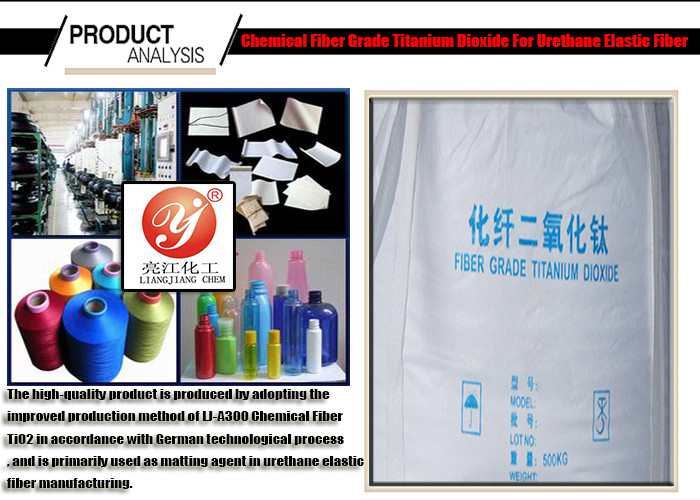 Liangjiang brand- Chemical Fiber Titanium Dioxide For Urethane Elastic Fiber , The high-quality product is produced by adopting the improved production method of LJ-A300 Chemical Fiber TiO2 in accordance with German technological process, and is primarily used as matting agent in urethane elastic fiber manufacturing. 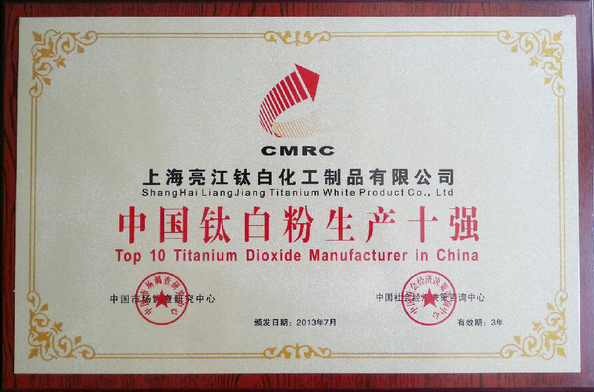 Packing: Conventional packing of chemical fiber titanium dioxide is 25kg net weight/bag or 1000kg per pallet. 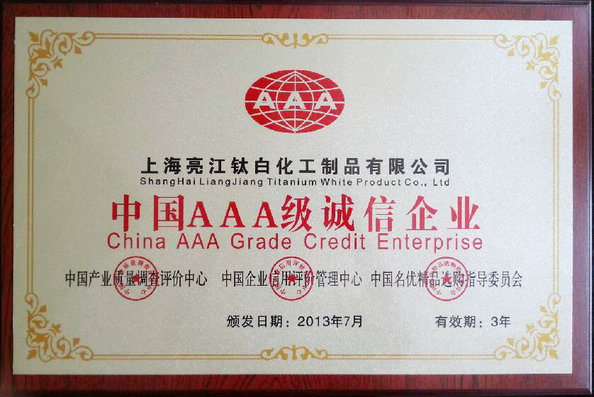 Titanium dioxide, another important application fields, Textile and chemical fibre industry as flatting agent.Generally, using anatase in fibers because of the more softness than rutile. Titanium dioxide fiber grade doesn’t need surface treatment. But using in some special products, to bring down the tio2 photochemical action, avoid fiber in the role of tio2 photocatalysis drop solution.